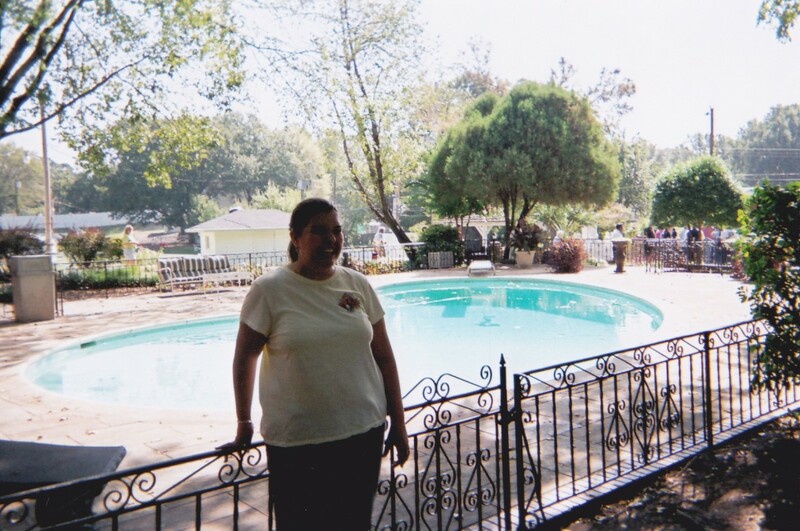 When I visited Memphis, Tennessee in 2005 on my honeymoon I went wanting to see Graceland. As an Elvis Presley fan it is the ultimate destination. My new husband was interested, but not as much as me. Since he is a saxophone player he wanted to visit Beale Street. We expected this as all we would find to do, but when we arrived and started exploring we realized we would not be able to do all the fun stuff in Memphis in the 72 hours we in town. We visited Beale Street, a few music attractions and spent a day at Graceland. We did not get to visit many of the great attractions including: The Stax Museum of American Soul Music, The Memphis Rock ‘n’ Soul Museum, The Memphis Zoo and the large number of historical sites in the area. I do know we will someday go back to Memphis to see the places we missed, but there is one part of our trip that I will not do again. We saw many amazing sites, dined on wonderful food, but we did not pick the perfect hotel. This is something I will change next time. Below everything we did is listed with as many details as I could think to give. I hope this helps you plan an upcoming visit to this amazing musical city. The dining in Memphis is amazing. The best food choices to stick with are the southern/creole/barbecue style food that Memphis is famous for. I am including all of the places we visited. I have included price ranges and ratings. BB King's Blues Club- We visited for lunch and dined on: Fried Dill Pickles, Catfish Po'Boy and Chopped BBQ Pork Sandwiches. The location on Beale Street is awesome. 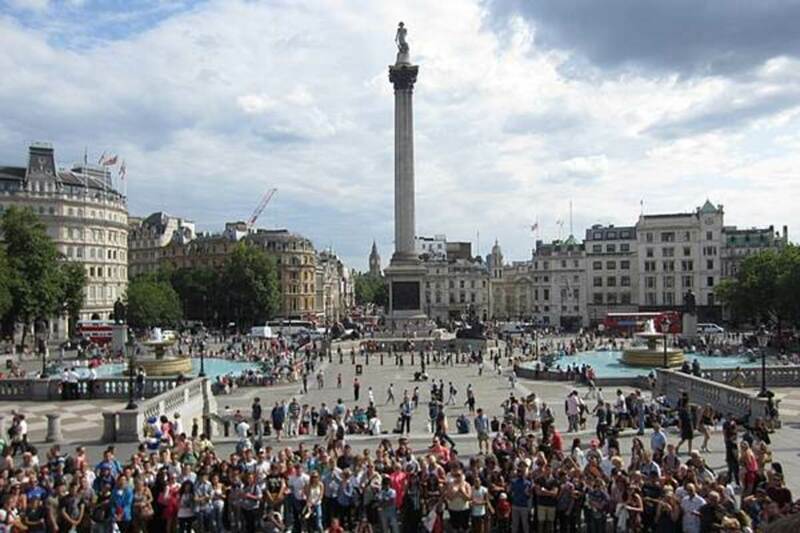 Make sure to check for live shows you might want to see at night or if you want to avoid large crowds go for lunch. I gave our meal 5 stars. Price range: $$. 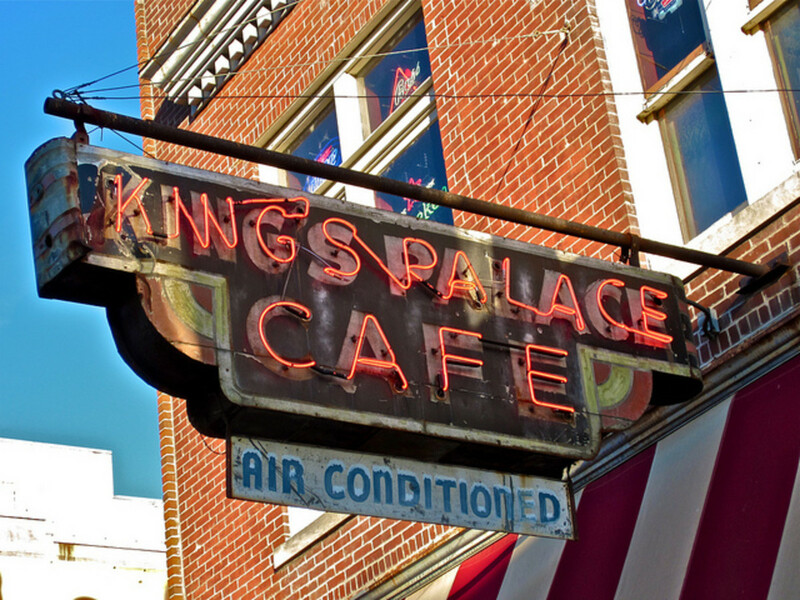 King's Palace Cafe- We visited twice for dinner while enjoying our time touring Beale Street. This was the best dining experience of the whole trip. We enjoyed the wonderful creations during our two visits including: Championship Gumbo, Fried Green Tomatoes, Shrimp & Crawfish Etouffee and Orleans Parrish Bread Pudding. If I could give it higher than 5 stars I would. This places the best in town. Price range: $$. 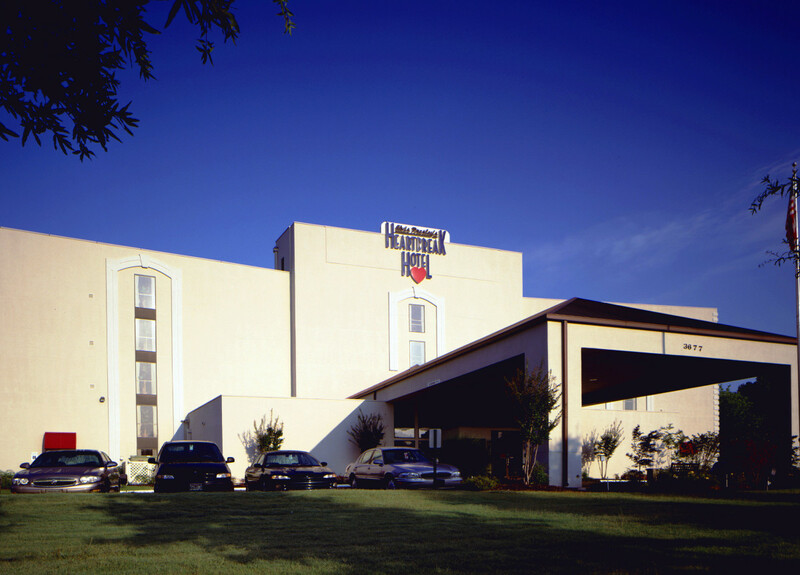 The hotels in Memphis very from inexpensive to very expensive. We made the mistake of deciding to stay on the Graceland property. I will not do that again. During our trip I checkout hotels closer to Beale Street that I will be picking next time. Here are our my picks for my next trip and a review of my poor choice for this past trip. Elvis Presley's Heartbreak Hotel- The hotel located on the Graceland property was my pick because I wanted to get the whole Elvis experience. I regretted that after the first night. The lobby and other common areas are cool for Elvis fans with the Elvis overload and tacky '70's style. Elvis music is played throughout the common areas all day and night. 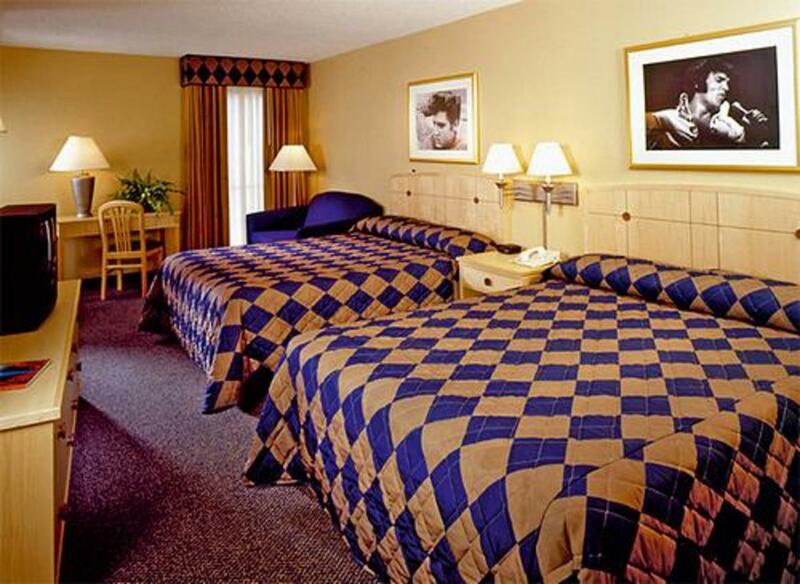 The room, however, was just a typical, cheap looking hotel room with two Elvis pictures on the wall. It felt very rundown. It was a pricey hotel with very little to show for it. Also the area that it is located may have been nice when Elvis bought Graceland, but it is now in the ghetto. To get any of the fancy suites you will be shelling out over $500 a night. The themed suites include: The Hollywood Suite, The Graceland Suite, The Burning Love Suite and The Gold And Platinum Suite. Hampton Inn And Suites- This hotel was one of the places that I would be considering on a returning trip. We checked it out during our time on Beale Street and this is right around the corner on Peabody Place. The hotel is clean and updated. The price is also better in the moderate category and with the location you are right on the edge of all the activity. The Peabody Hotel- This hotel is a historic treasure in Memphis. We hope to stay here at least one night on our next trip to experience all this hotel has to offer. Located on Union Avenue this hotel is worth being in the pricey category. One of the draws here is the location and the other is the ducks. The famous Peabody ducks make their walk from the roof to the elevator and walk across the lobby to swim in the fountain two times a day. It is something to see once in a lifetime. There are 8 different dining options at the hotel and to add more to your vacation there is also Gould's Salon and Spa on site as well as onsite shopping. There are a great deal of attractions in Memphis. 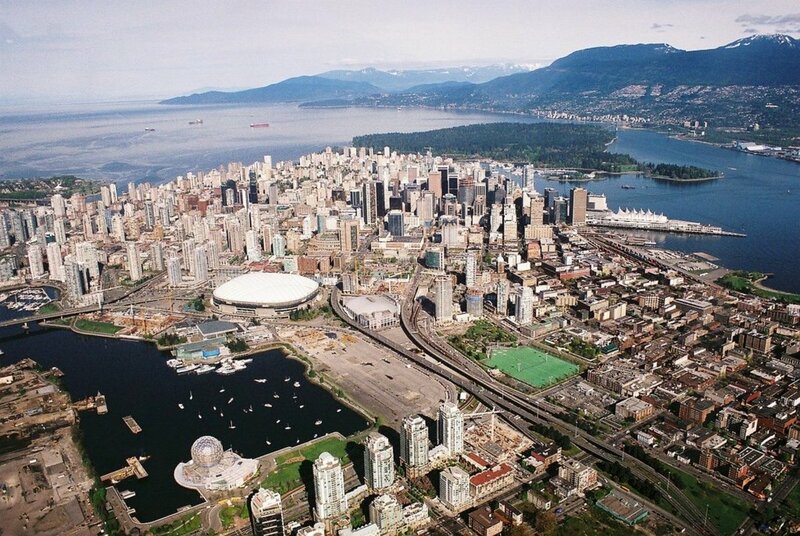 You could spend over week seeing all of the music related attractions and historical sites. We were only able to visit 4 sites during our short stay. We spent a whole day at Graceland and that is located in a later section of this hub. The other sites in Memphis that we visited can be found here. I have included location, hours, prices and my experience with rankings. I hope you get to check these places out. 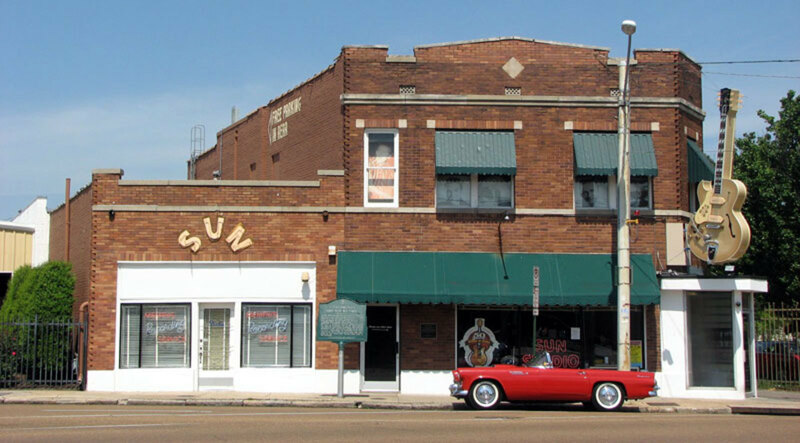 Sun Studio: The recording studio located on Union Avenue has been open since 1950 and famous artists like Elvis Presley, Carl Perkins, Jerry Lee Lewis, Johnny Cash and BB King have all recorded here. The small studio was refurbished to return to the set up it had when these famous recordings took place. In 2003, it became a National Historic Landmark. Artists are still recording in the original studio and there is an attached merchandise shop too. The hours are 10 am to 6 pm. Make sure to arrive at least by 4:30 pm to have enough time to do the complete tour. Children under 5 are not permitted on tour. Children 5-11 are free with an adult ticket for $12. Gibson Guitar Factory: Tours of the factory are awesome. You can learn the history of this amazing company that has helped shaped music for over 100 years. The tours include watching different parts of the guitars being built. 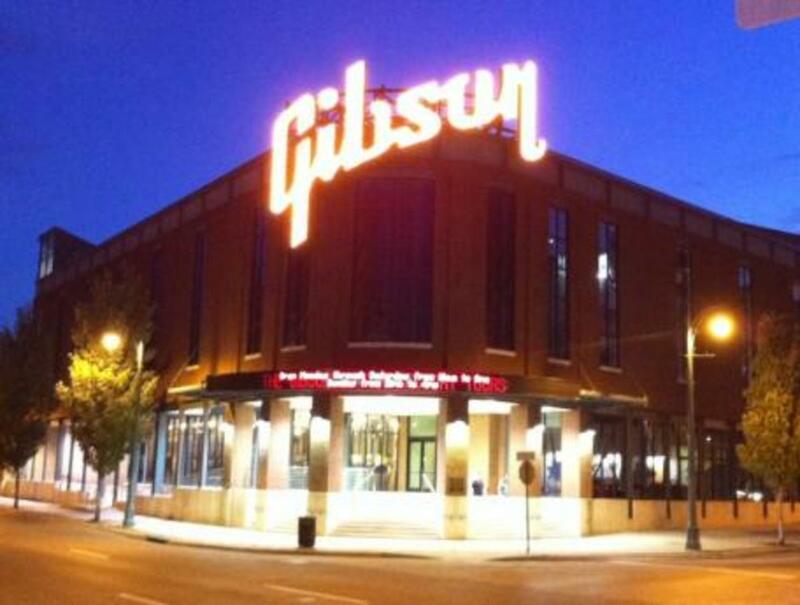 Tours last about 45 minutes and the tickets are available at the Gibson Retail Shop located at 145 Lt. George W. Lee Avenue. Reservations are recommended. Tickets are $10 a person and children under 5 are not permitted on the tours. Beale Street- You can visit this part of Memphis history for free. This street became famous in the 1920s for the carnival atmosphere. 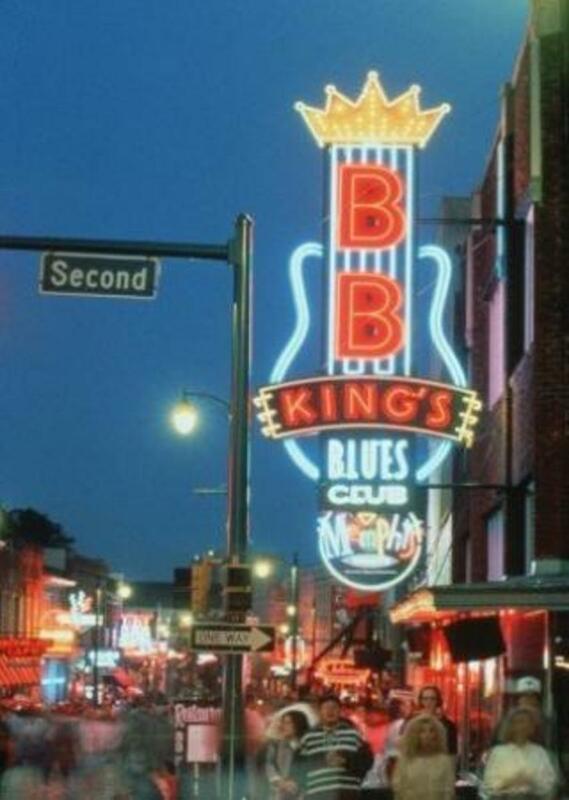 The clubs and restaurants became the places where the beginnings of the Memphis blues sound started. On May 23, 1966, the section of the street from Main to 4th was declared a National Historic Landmark and on December 15, 1977 Beale Street was officially declared the "Home of the Blues" by an act of Congress. After being rundown and neglected from the 1960s to the beginning of the 1980s the city of Memphis took the steps needed to bring the area back to the former glory of the 1920s heyday. 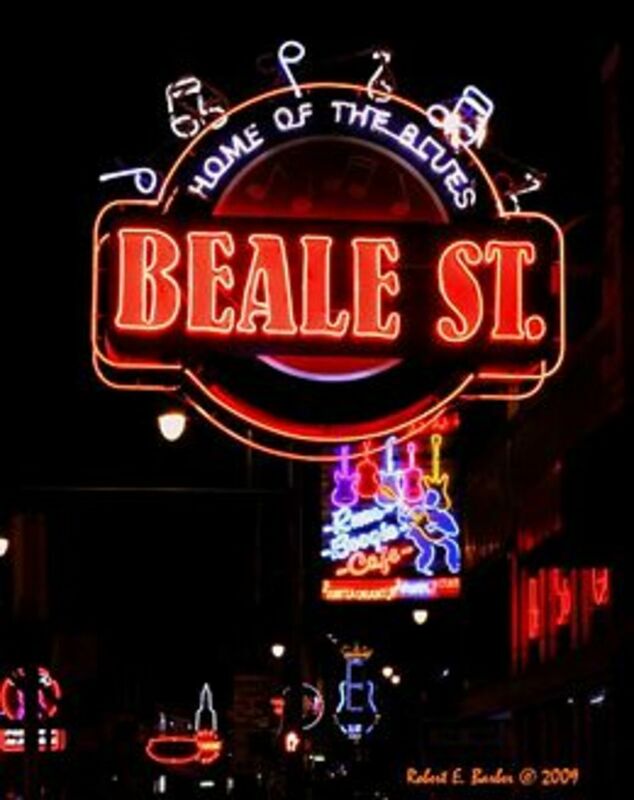 Beale Street Gifts- Hats, t-shirts, posters, glassware and novelties can be found here. Music City General Store- This store has every Memphis collectible you can think of and nostalgic gifts galore! Strange Cargo- The novelties are the stars in this store. Tater Red's- A voodoo shop and gift shop is a great place to stop and get posters, t-shirts, bobble heads, voodoo dolls, magnets, signs and more! 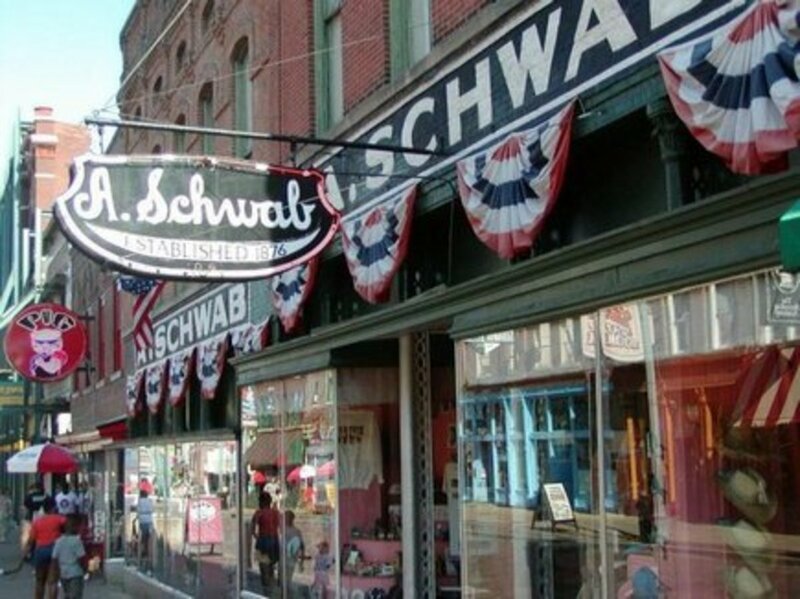 The one place not to miss on Beale Street is A. Schwab's Dry Good Store. It is the only original business still on Beale. It opened in 1911 and they have the motto: "If you can't find it at A. Schwab, you're probably better off without it!". You really can find amazing things in this store. 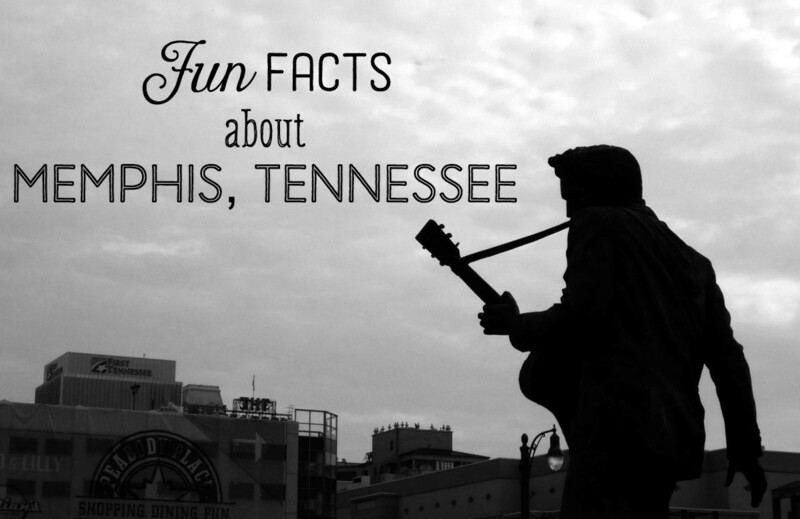 The most visited attraction in Memphis is the home of Elvis Presley called Graceland. The 13.8 acre estate centers around the colonial revival mansion built in 1939. Elvis purchased the home in 1957 and lived their till his death in 1977. In 1982, Priscilla Presley, Elvis' ex-wife and the mother of his only child, Lisa Marie opened the home to the public as a museum. Over the years other attractions have been added to the Graceland grounds including Elvis' airplanes, a car museum and a visitor center across the street with shopping and dining options. There are rumors of big changes coming to the property to improve the outdated visitor center, but no date has been given. The area around Graceland is not what many people expect. When Elvis purchased the property in 1957 the area was full of farmland, but before his death the area had become subdivisions and shopping centers were being built. Today the area is not very safe. The crime rate in the area is a lot higher than other parts of Memphis. I am not sure if the area has improved since our visit in 2005. This should not scare you away because the security on the grounds is very good. It can be shocking when you first arrive. The Elvis experience beings when you purchase your ticket the visitor center in the Graceland Plaza. This area is across the street from the mansion. Shuttles will take you over to the mansion for your tour. Graceland Plaza includes shops like Elvis Threads, Gallery Elvis, Elvis Kids and many more. For dining options there is Rockabilly Diner, Chrome Grill and during the summer months there is an ice cream parlor called Shake, Split & Dip. There are three options for tickets to tour Graceland. I would recommend at least doing The Platinum Tour because gives you the most of the cost. The shorter tour is great if you do not have a lot of time. In the below descriptions I have listed what is included in the packages, the package prices and the length of time needed to complete the tours. 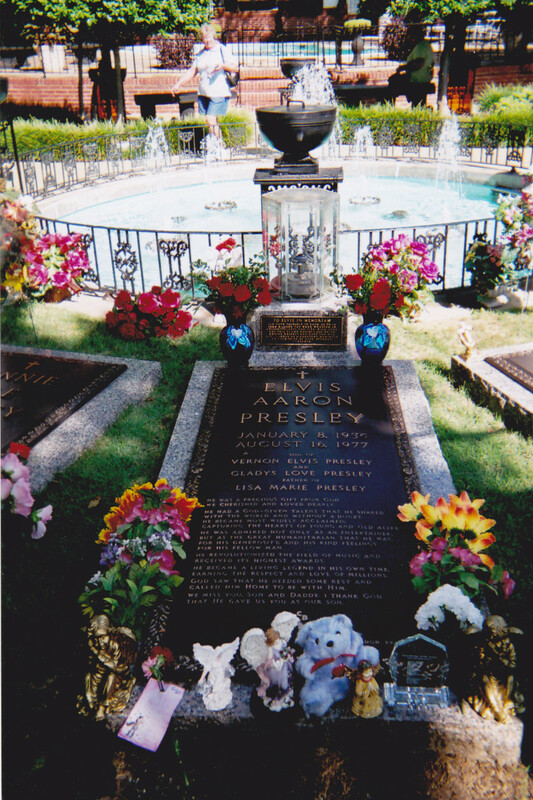 -The Graceland Mansion Tour (an audio tour) includes the mansion and grounds, the '68 Comeback Special Exhibit and Elvis' Tupelo Exhibit (both are self guided). This tour lasts around 90 minutes. It is $33.00 for adults, $29.70 for seniors, $29.70 for children 13-18, $15.00 for children 7-12 and free for children 6 and under. -The Platinum Tour includes all of the Graceland Mansion Tour options and Elvis' Two Custom Jets, Elvis' Automobile Museum, the Elvis: Live from Vegas Exhibit and the Elvis' Hawaii: Concerts, Movies and More! Exhibit. All of the tours except the mansion tour are self guided.This tour lasts around 2 1/2 to 3 hours. It is $37.00 for adults, $33.30 for Seniors, $33.30 for children 13-18, $18.00 for children 7-12 and free for children 6 and under. 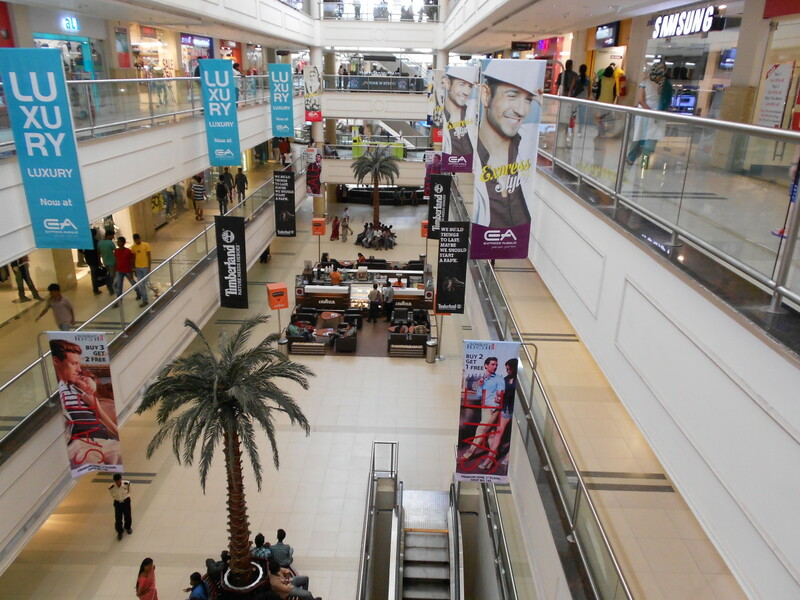 The tours have their expected times listed, but with the dining, shopping and varied times people take on the self guided tours this is something that can take most of the day. We arrived around 10 am and did not leave till close to 5 pm. Make sure to visit the official Graceland site before your trip. There are multiple discounts available for all Elvis related activities and other parts of Memphis. I hope that this hub will help you plan a great trip to the city of Memphis. It is a great place for families and couples to hear wonderful music, dine on amazing food and create lasting memories. I will be going back to the city someday and I hope I will be able to see many more the sights. Please feel free to share anything in the comments that might help others when they plan their vacation. Where can you park your car when visiting Sun studios and beale street? The reviews are littered with people who have had their cars broken into while either visiting sun studios or eating on beale street. Memphis is a "Networking" town. You MUST get to know someone who KNOWS Memphis. 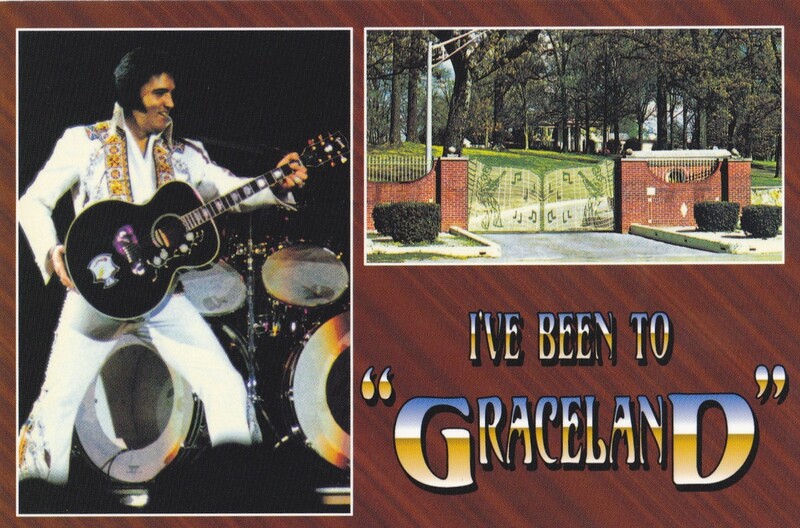 Yes to Graceland. Yes to Bar-B-Que. Only insiders know that BBQ joints come and go in service and quality. 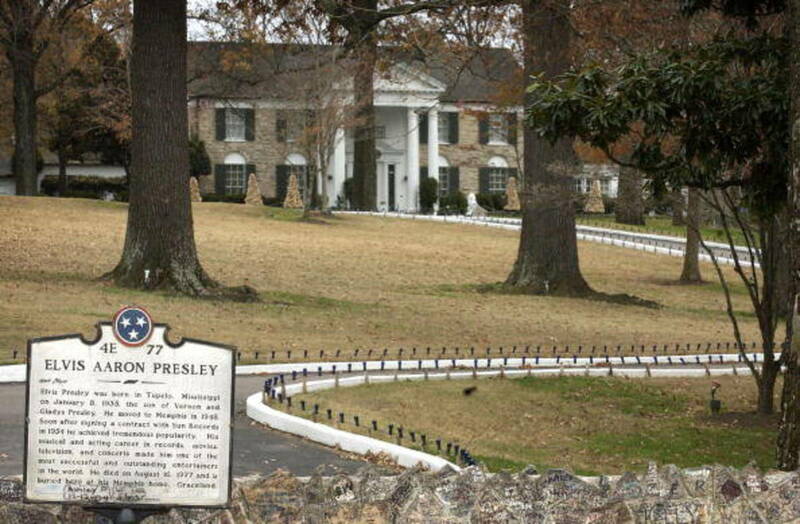 (Chefs die, Cooks move) Only insiders know where NOT to park your car when going to Graceland. Find a local who can show you around. You'll see things that you'll never see on anyones tour package, and...you'll be back! I was born in Memphis and would like to visit. 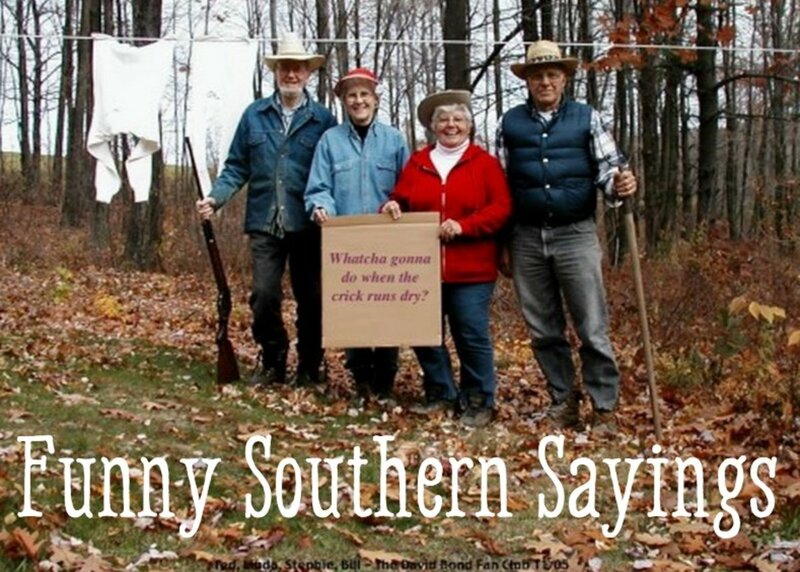 My question is....What do you do if you don't like anything country? Thank you for your kind and honest words about my home town. My first visit to Memphis was very similar, while I was just 13 years old, though. Places people should also look into: the Arcade restaurant- I've honestly never been, but I hear they have a far superb pb&b sandwich and an amazing brunch. On South Main. Pink Palace- once owned by the man who started Piggly Wiggly supermarkets. 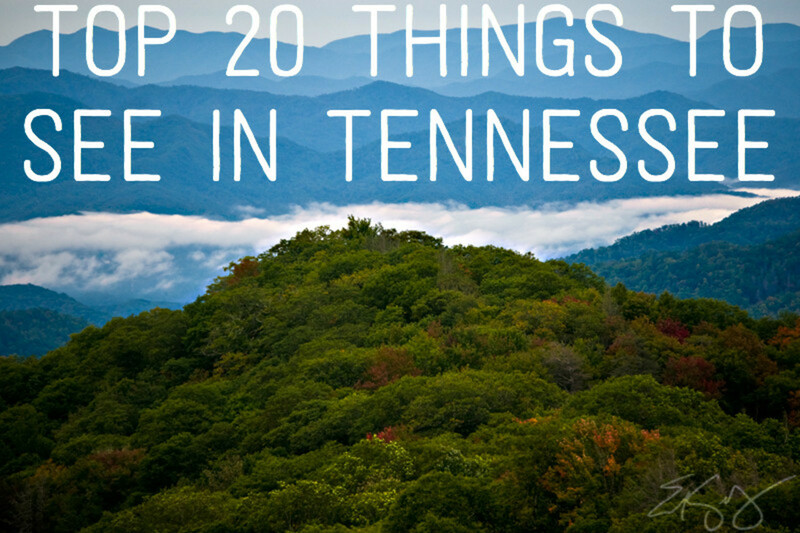 Enjoy an Imax movie, the planetarium, a traveling exhibit or during the craft festival, but don't miss the museum, I always come across something new. Our zoo is amazing, but please use the parking lot rather than the attached park "spillover", we're kinda sensitive about it. Try Gus' Fried chicken, I honestly just had it for the first time a few months ago and request it most! A stay at the historic Peabody hotel is nice, but not a requirement. Enjoy a mint julep while you wait for the ducks in the lobby or watch before they march out. Christmas time is beautiful in the lobby. After you're done ask where the Rendezvous is. Yes, it's a sketchy alley, but it has to be part of your barbeque comparisons. A new attraction to see is the bass pro shops in the Memphis pyramid. What was once the tomb of boom (the Memphis tigers played basketball there before the Grizzlies came to town), is now a flooded marshland to sell all things camo. Pay $10 (per person) for the elevator ride to the top. You will be able to stand at the top of the building. The Mississippi river, our beautiful skyline and our bridges are now a better view than what you may see in the airplane on the way in! If you're a beer person, ask your bartender what beers are local or check out a microbrewery or two. Just got back from Memphis and LOVED it. We stayed at the Hampton and did not have a good experience there. It was dirty, the employees (for the most part) were not helpful or friendly, and we found bed bugs! The front desk acted like they weren't surprised about the bugs and didn't offer any type of comp. Don't stay there!! Lived in Memphis area for twenty years. Must see: Memphis Zoo and while in midtown area, eat at Bogies Deli. Coconut cake and potato salad to die for. Pink palace museum is another must-see! In Memphis July 2016 and the people are so friendly, happy and respectful. Coming from Minnesota, it was very refreshing to see people so happy and laughing. We had a great time visiting Graceland. The food is great at Checkers. People are so friendly here. I never knew there was so much to do in Memphis. Good article. we are in Memphis now...my fiancé and I. Your take on Memphis is awesome. I appreciate reading it so much prior to our visit.